Foxford Farm House is a wonderful farmhouse B&B located only 4km outside the town of Bansha in County Tipperary. 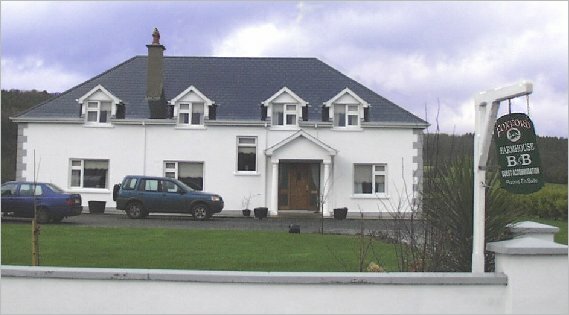 The approved accommodation is modern and commands fantastic views of the Glen of Aherlow. Each of the guestrooms is comfortable and comes equipped with en-suite facilities. 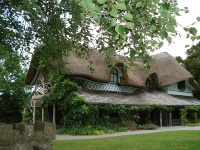 You can expect tea or coffee on arrival and you hosts the Russell family ensure that you have a memorable vacation in Tipperary.